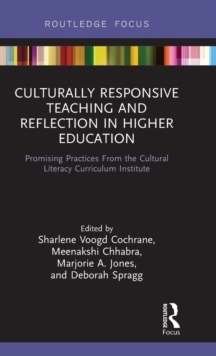 Culturally Responsive Teaching and Reflection in Higher Education explores how postsecondary educators can develop their own cultural awareness and provide inclusive learning environments for all students. Discussing best practices from the Cultural Literacy Curriculum Institute at Lesley University, faculty and administrators who are committed to culturally responsive teaching reflect on how to create an inclusive environment and how educators can cultivate the skills, attitudes, and knowledge necessary for implementing culturally responsive curriculum and pedagogy. 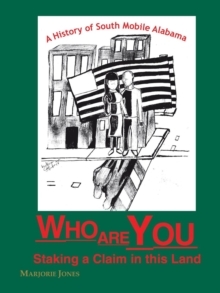 Rather than a list of "right answers," essays in this important resource integrate discussion and individual reflection to support educators to enhance skills for responding effectively to racial, cultural, and social difference in their personal and professional contexts. This book is as an excellent starting point or further enrichment resource to accompany program or institutional diversity and inclusion efforts.